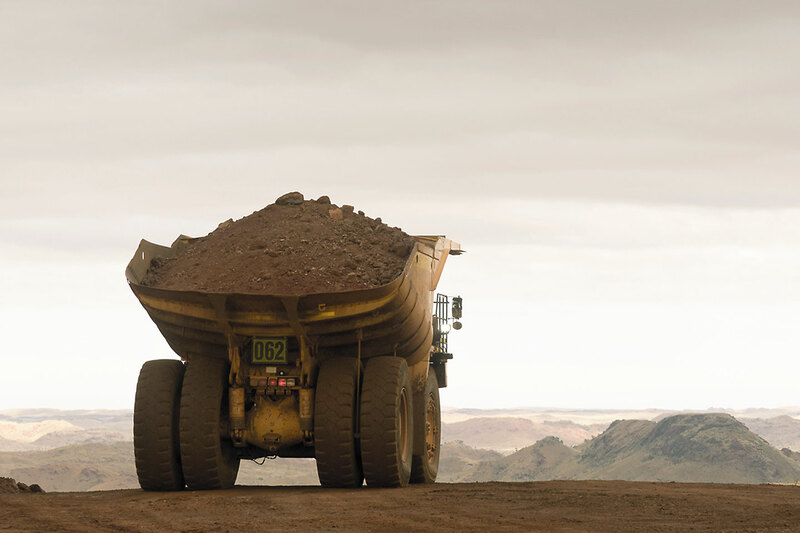 ANALYSIS: Recent numbers from iron ore miner Atlas Iron suggest it may be moving from survival mode to revival. Great turnaround. I hope this company continues to perform and reward the patient shareholders.